With 36 inch leads and 250 Milliamp Max current, the Low Level Float Switch, 1ELE51 can provide a solution for your liquid application. 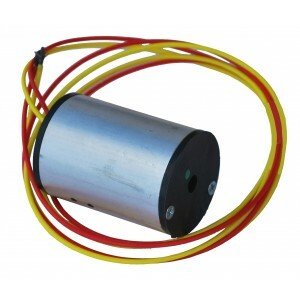 Float Switch, Low Level, 350 Milliamp max current. Same day shipment when in stock.